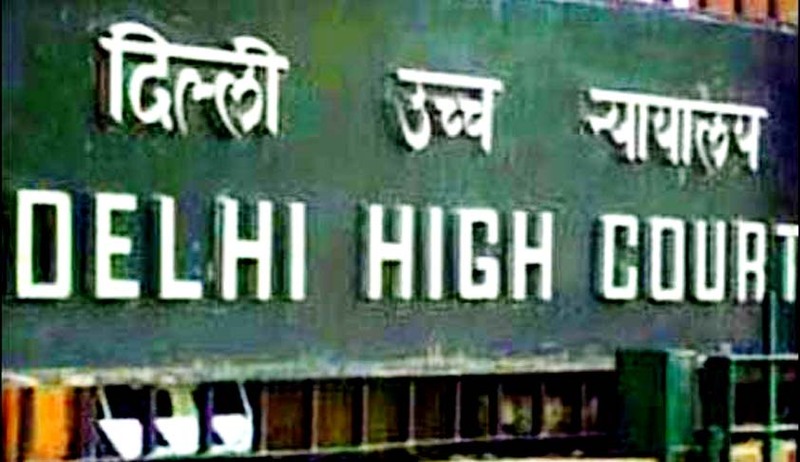 Today, the Delhi High Court directed CBI to respond to allegations raised in the Public Interest Petition filed by Common Cause. Common Cause is a registered society founded in 1980 by late H. D. Shourie. The PIL is filed seeking a thorough court-monitored investigation by the CBI or SIT into the alleged acts of corruption and bribery committed by Chief Minister of Himachal Pradesh, Mr Virabhadra Singh. Common Cause has filed several PILs in the past in 2G spectrum case, Seeking cancellation of KG Basin contract, for initiation of the process of removal of Chairman, NHRC etc . Mr. Prashant Bhushan, appearing for the petitioner brought to the notice of the court, contents of a fresh Application, alleging recent instances of money laundering and corruption. Earlier, when the petition was listed for hearing on 27th November, 2013, the Court had recorded the statement of Counsel for CBI and had sought a status report on its investigations. Virabhadra Singh is a prominent leader of Indian National congress and presently the Chief Minister of Himachal Pradesh. He was the Union Steel Minister from May 2009 to January 2011. Petitioner submitted that since the last date of hearing certain documents have come in possession of it, showing that Virabhadra Singh has indulged in serious acts of bribery and corruption that need a thorough independent investigation. It is alleged that Virbhadra Singh's wife and kids have obtained unsecured loans of crores of rupees from some private companies for favours granted. It is contented that despite having all documentary evidence for more than two years, the agency is still conducting preliminary enquiry and not even an FIR is lodged against Mr.Singh. According to the petitioner, since the charges pertain to the current tenure of the Chief Minister of Himachal Pradesh, the CBI can only investigate. Court has expressed its displeasure over the way CBI has come up with its report and has asked to expedite the process. A bench of Acting Chief Justice B D Ahmed and Justice S Mridul has directed the CBI to file an up-to-date status report and posted the matter for 30th April, 2014.